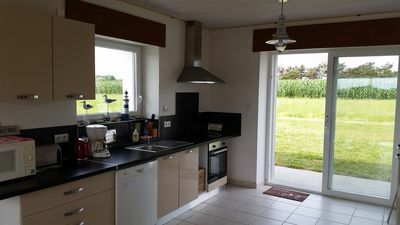 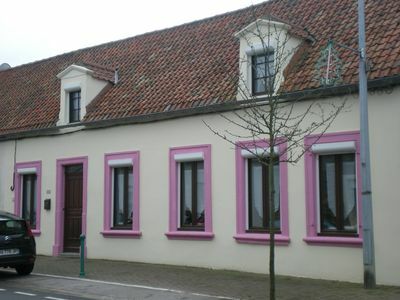 (Text automatically translated) Beautiful house with 4 rooms (3 bedrooms) in residence "NEREIDES the" 500 m from the beach. 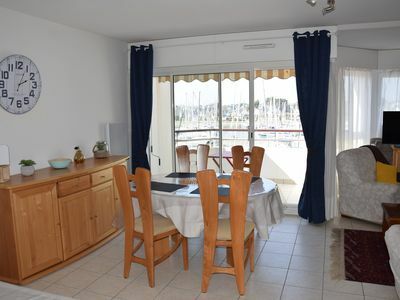 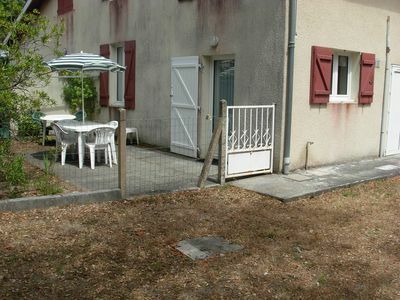 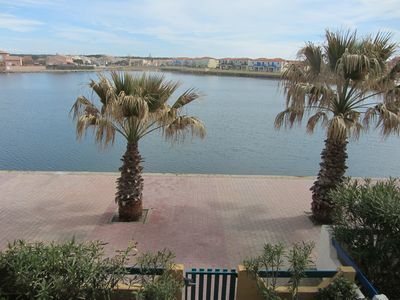 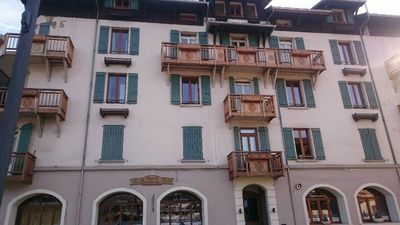 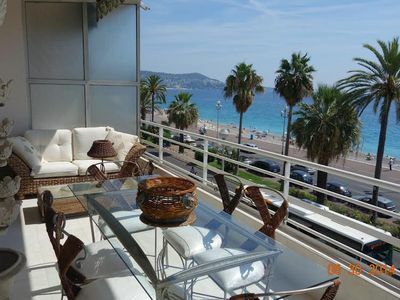 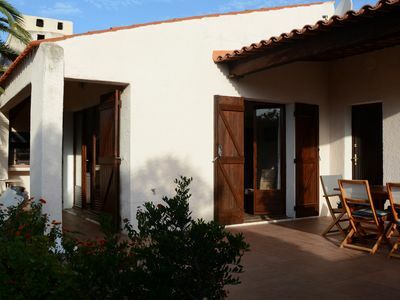 Large terraces with garden furniture, barbecue, private shower extérieure.Jardin. 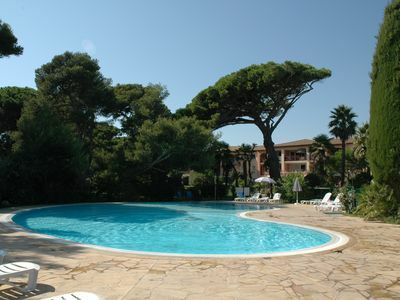 Quiet, tennis, bowling, private parking and visitors. 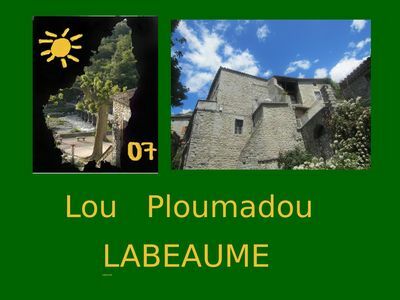 Tourist tax to be paid locally. 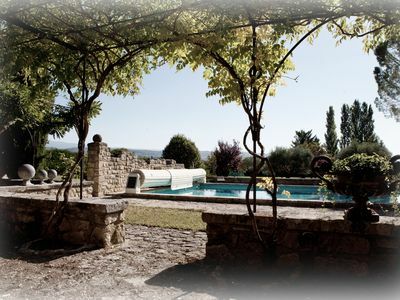 Villa, with heated and covered swimming pool, jacuzzi, for 6 people, 3 bedrooms, 2 bathrooms. 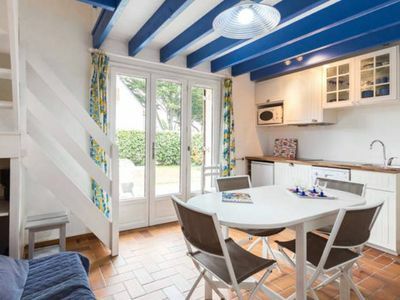 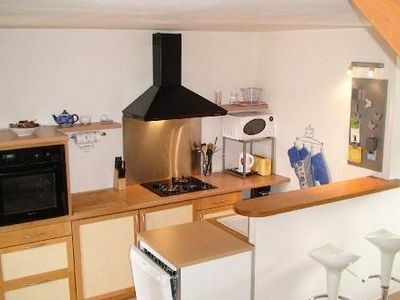 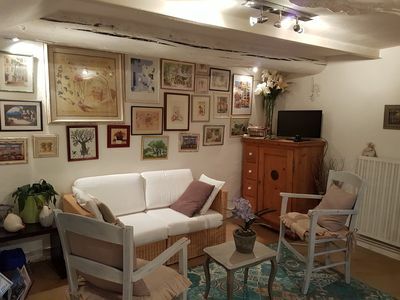 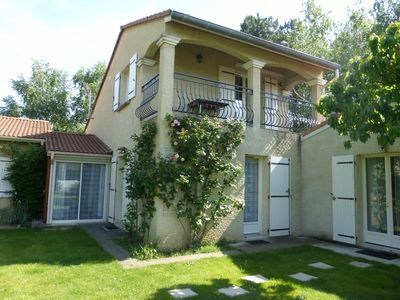 Charming house in the heart of Isle sur la Sorgue in very quiet dead end.